Sony tends to have a bad track record when it comes to introducing new products, especially Playstation related (such as PSP Go, PS Vita and PS Move). From the outside perspective, it seems if a new device or accessory doesn’t stand on its own legs, marketing from Sony becomes nonexistent. When is the last time you have seen a PS Vita commercial? Can you remember the last big PS Move game? It really puts into question, how will they proceed with the Playstation Tv going forward? Like most other Playstation related products, the Playstation Tv has a lot going for it. 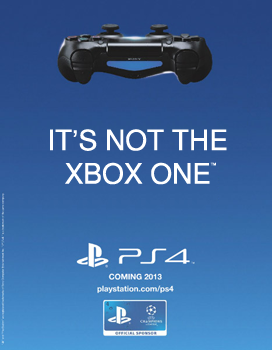 The brand recognition of Playstation lest people know the quality of games coming to the device. Playstation knows gamers and have the device with gaming as the focus. Having ties to the successful PS4 doesn’t hurt. Add in the low price of $99 and you have something worth buying at a low price. All the other devices play video and Tv apps but playstation does games better. Quality has never been a problem for Sony and the Playstation brand. Look at the PS4 and PS Vita, which are arguably technically superior devices than their competitors. Even though they have a leg up on the competition, quality does not sell products. Otherwise, the 3DS would not be the leading handled gaming system on the market. The PS4 sold well because they gain consumer trust by not having the same restrictions as of its competitor: the Xbox One. With it being a success at launch, it gave Sony a reason to continue visible support (television commercials, online presence, third-party support). It is tricky to determine which level of success the Playstation Tv will reach: PS4 or PS Vita. Having a connection to both seems positive but that did not help the Vita when Sony tried to sell the remote play function with PS4. It could be that Sony is looking for a high attach rate with the system. Which is something that most people don’t know makes the PS Vita profitable for Sony. Many that took a chance and owns the Vita knows its worth and constantly buys games for the system. High attach rates doesn’t get others to buy systems. It makes the device part of a small community that supports it. 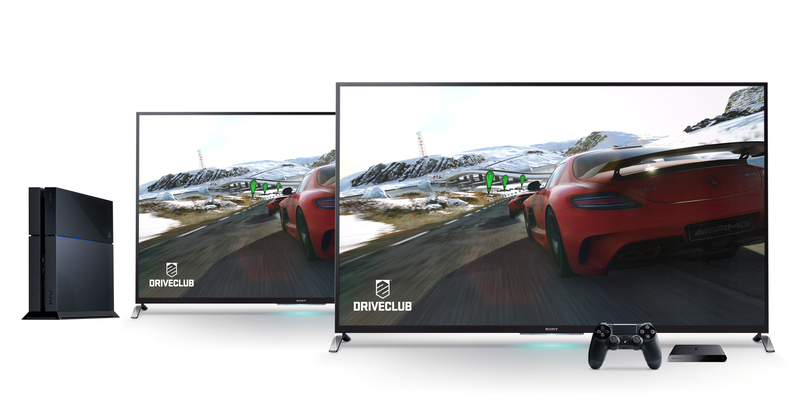 If they want the Playstation Tv to sell they need more than loyal Playstation fans. They need to actually seek people who are hesitant or does not already know the product exists. To do that Sony has to take a chance and put more promotion and build the brand to try and sell the Playstation Tv without it already having some form of miracle success on its own.